• Tariq Qaqish has more than 25 years of experience in the financial services and asset management industry. 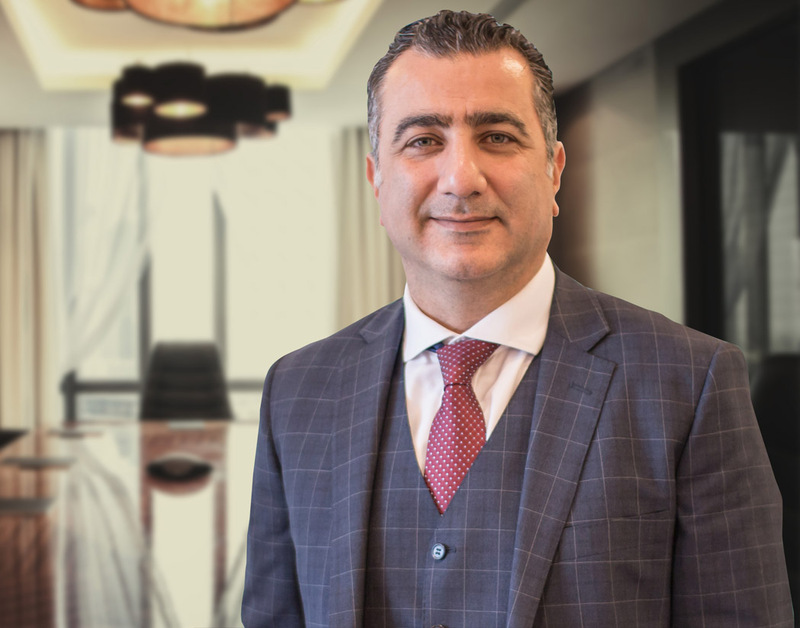 Prior to joining Menacorp as its Managing Director – Asset , Tariq Qaqish led Al Mal Capital’s asset management team by expanding its products range and delivering best in class performances and track record to their in-house managed funds. In addition, he managed to grow substantially assets under management during his nine years of service at Al Mal. He previously spent six years with National Bank of Abu Dhabi (NBAD) where he managed two of NBAD’s most successful funds, the UAE Growth Fund and UAE Distribution Fund. • Tariq Qaqish is a holder of a Master’s Degree in International Business from the University of Wollongong in Australia. • Tariq is an Arabic native speaker and is fluent in English. He is a regular guest on CNBC and Al Arabiya TV and a regular speaker at conferences as a MENA asset management leading professional. tempus mattis eleifend sed Aenean ipsum ante.